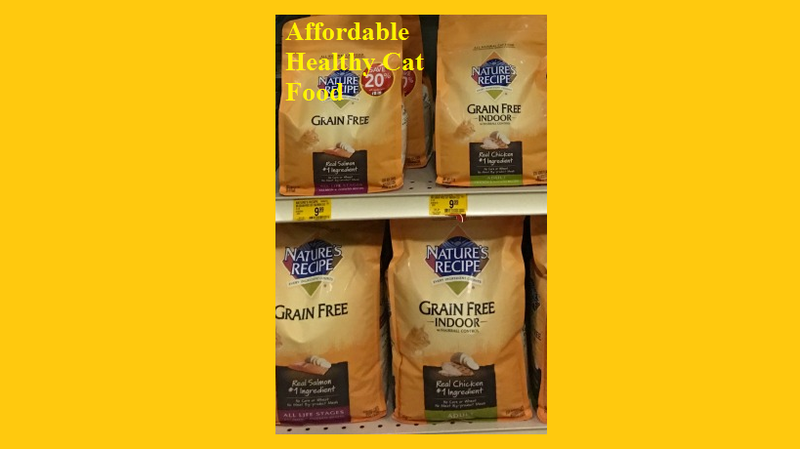 Try Affordable #NaturesRecipe Grain-Free Pet Food! 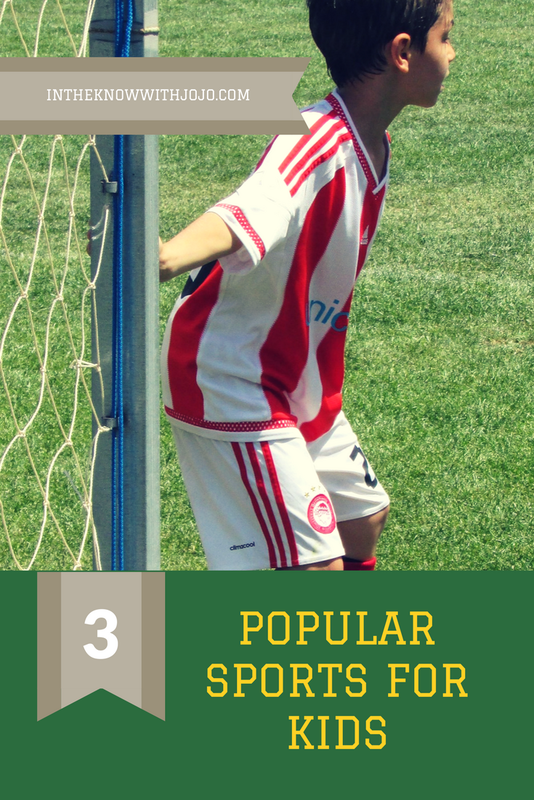 This post is sponsored by Nature's Recipe and the BlogPaws Professional Blogger Network. I am being compensated for helping spread the word about Nature's Recipe available at PetSmart but Free For All only shares information we feel is relevant to our readers. Nature's Recipe and PetSmart are not responsible for the content on this site. 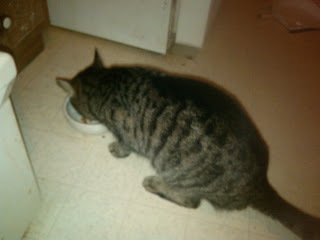 Since our last post about Nature's Recipe was for our fur baby Maddie we wanted to write about our Abby cat this time! Abby has been eating Nature's Recipe for a little over a month now and I have noticed so many significant changes in her overall health. Abby is an older cat that we hope to keep around many more years. She had began to lose some weight and was having stomach issues since switching to Nature's Recipe Abby has gained 4 pounds which is a significant improvement for her in just a month. We are extremely satisfied with the results! As an animal owner, it's important to realize that a small change in Nutrition can mean better health and a longer life for your fur baby. For more than 30 years, Nature’s Recipe has provided pets with ideal nutrition drawn from nature's inherent goodness. When it comes to your pet's needs, they craft recipes to make every ingredient count. 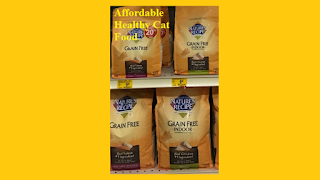 At Nature's Recipe, they are committed to providing nutritionally vibrant recipes for every pet every day. Your pet gets good nutrition for a healthy, happy life, and you get the loving joy of a lick or purr for years to come. Dog food recipes are crafted to help provide specific nutritional or functional benefits, and they contain no artificial colors or preservatives. Life Stages Recipes tailored specifically to your dog’s life stage, from puppies to seniors. 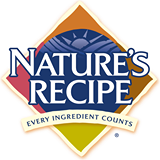 Nature’s Recipe is available online via PetSmart.com and at your local PetSmart store. Nature's Balance is available online via PetSmart or at your local PetSmart store!